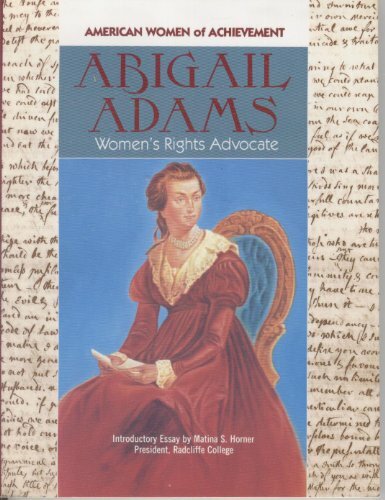 Chronicles the life and achievements of the wife of the second president of the United States. About Angela Osborne (Author) : Angela Osborne is a published author of children's books. 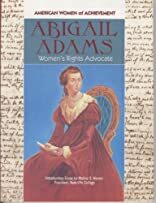 Published credits of Angela Osborne include Abigail Adams (American Women of Achievement).